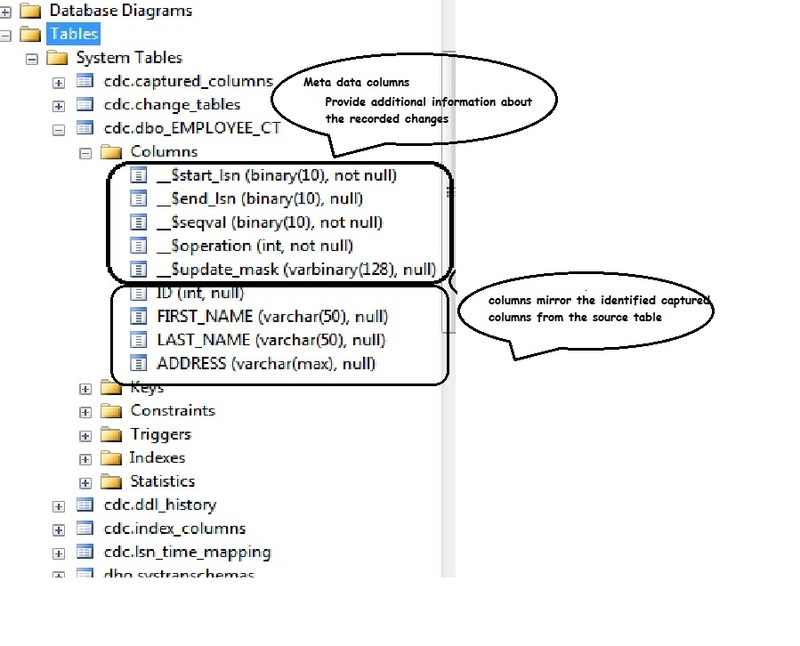 The source of change data for change data capture is the SQL Server transaction log. As inserts, updates, and deletes are applied to tracked source tables, entries that describe those changes are added to the log. The log serves as input to the change data capture capture process. This reads the log and adds information about changes to the tracked table’s associated change table. Functions are provided to enumerate the changes that appear in the change tables over a specified range, returning the information in the form of a filtered result set. A good example of a data consumer that is targeted by this technology is an extraction, transformation, and loading (ETL) application. 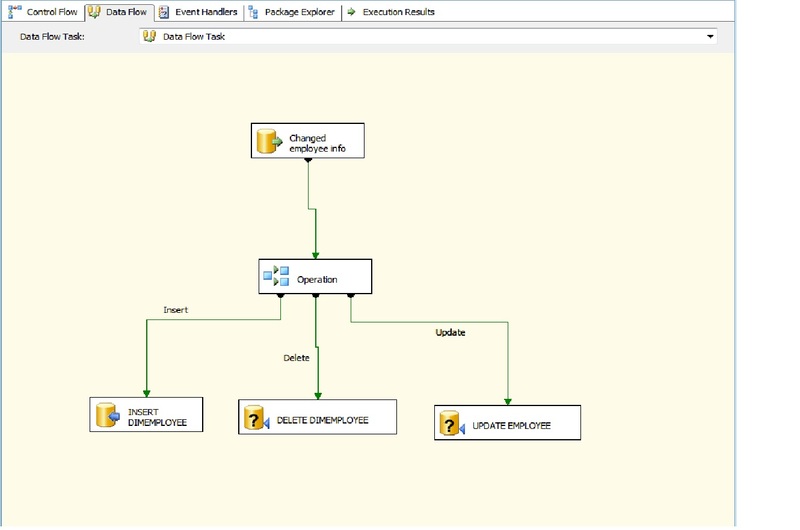 An ETL application incrementally loads change data from SQL Server source tables to a data warehouse or data mart. Note:Change data capture is available only on the Enterprise, Developer, and Evaluation editions of SQL Server. Minimal impact on the database (even more so if one uses log shipping to process the logs on a dedicated host). Low latency in acquiring changes. Transactional integrity: log scanning can produce a change stream that replays the original transactions in the order they were committed. Such a change stream include changes made to all tables participating in the captured transaction. is CDC (Change Data Capture) available in other off the shelf products)? How to implement CDC ? Before enabling the cdc on the tables we need to enable the cdc on the Database. cdc.captured_columns Returns the columns tracked for a specific capture instance. cdc.change_tables Returns tables created when CDC is enabled for a table. 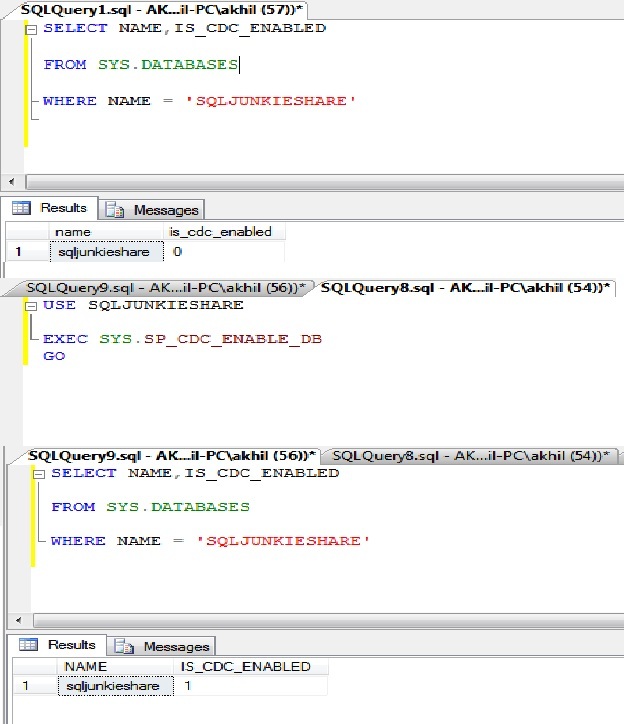 Use sys.sp_cdc_help_change_data_capture to query this informationrather than query this table directly. cdc.ddl_history Returns rows for each DDL change made to the table, once CDE is enabled. 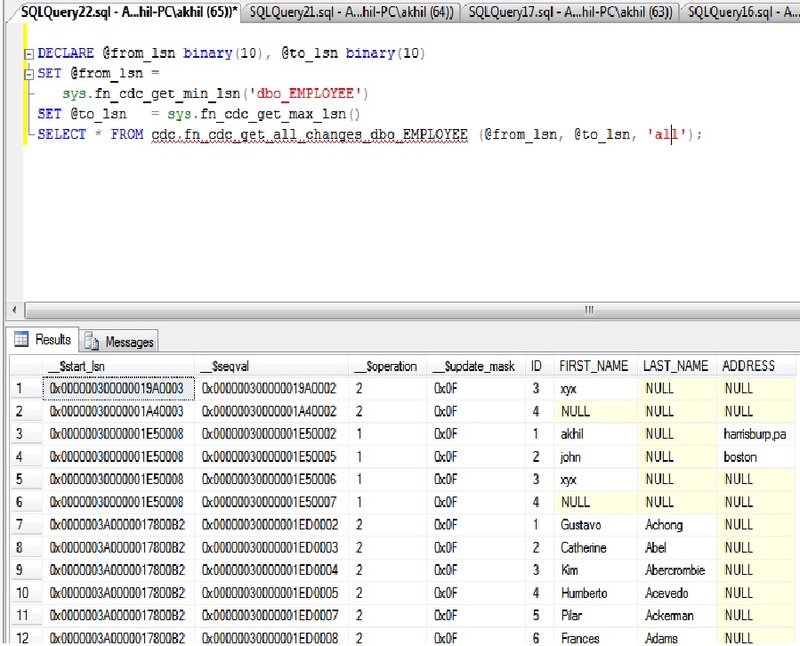 Use sys.sp_cdc_get_ddl_history instead of querying this table directly. sys.sp_cdc_help_change_data_capture to retrieve this information rather than querying this table directly. 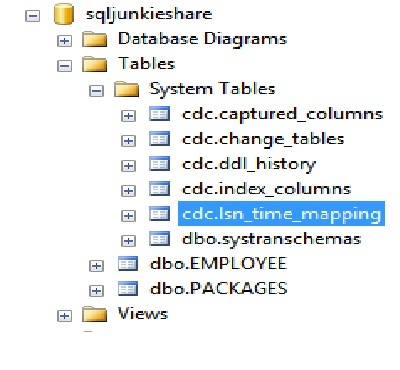 cdc.lsn_time_mapping Helps you map the log sequence number to transaction begin and end times. Again, avoid querying the table directly, and instead use the functions sys.fn_cdc_map_lsn_to_time and sys.fn_cdc_map_time_to_lsn. 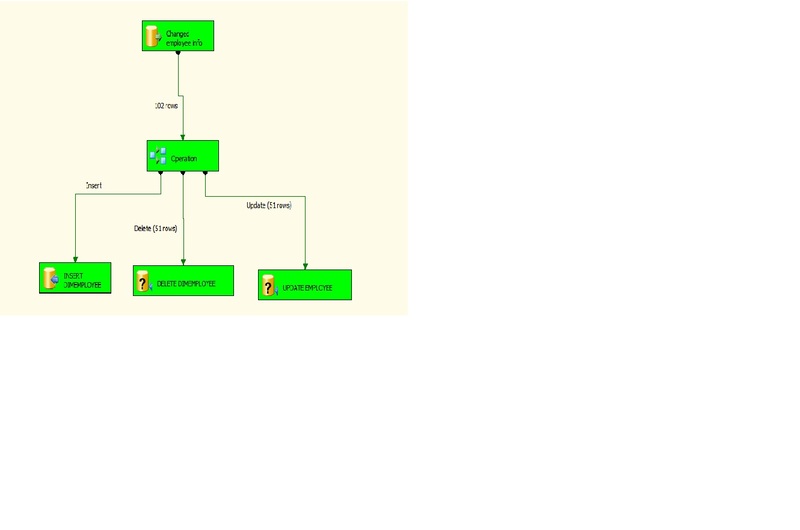 @source_schema This parameter defines the schema of the object. @source_name This parameter specifies the table name. @role_name This option allows you to select the name of the user-defined role that will have permissions to access the CDC data. @capture_instance You can designate up to two capture instances for a single table. This comes in handy if you plan on altering the schema of a table already captured by CDC. You can alter the schema without affecting theoriginal CDC (unless it is a data type change), create a new capture instance, track changes in two tables, and then drop the original capture instance once you are sure the new schema capture fits your requirements. If you don’t designate the name, the default value is schema_source. 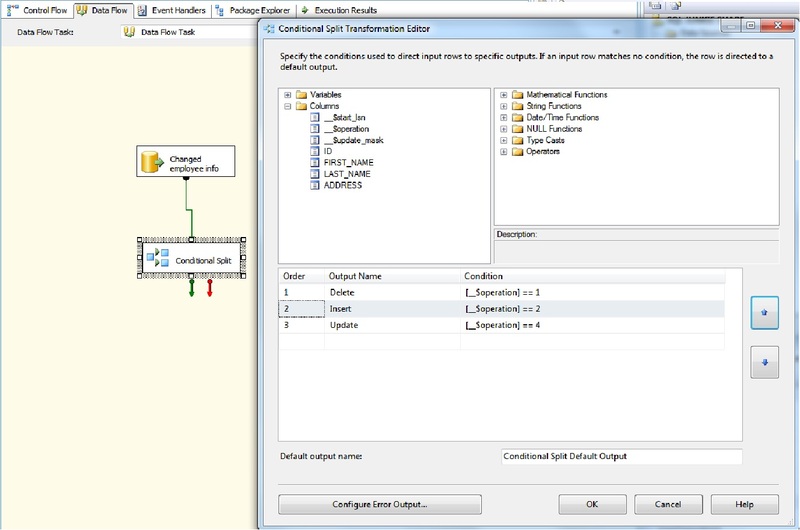 @supports_net_changes When enabled, this option allows you to show just the latest change to the data within the LSN range selected. This option requires a primary key be defined on the table. If no primary key is defined, you can alsodesignate a unique key in the @index_name option. @index_name This parameter allows you to designate the unique key on the table to be used by CDC if a primary key doesn’t exist. @captured_column_list If you aren’t interested in tracking all column changes, this option allows you to narrow down the list. @filegroup_name This option allows you to designate where the CDC data will be stored. For very large data sets, isolation on a separate filegroup may yield better manageability and performance. 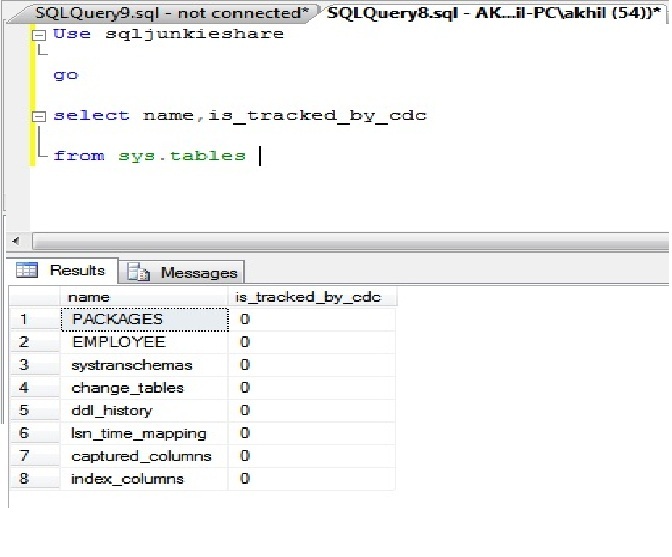 after making those changes when we execute the stored procedure result will beJob ‘cdc.sqljunkieshare_capture’ started successfully. 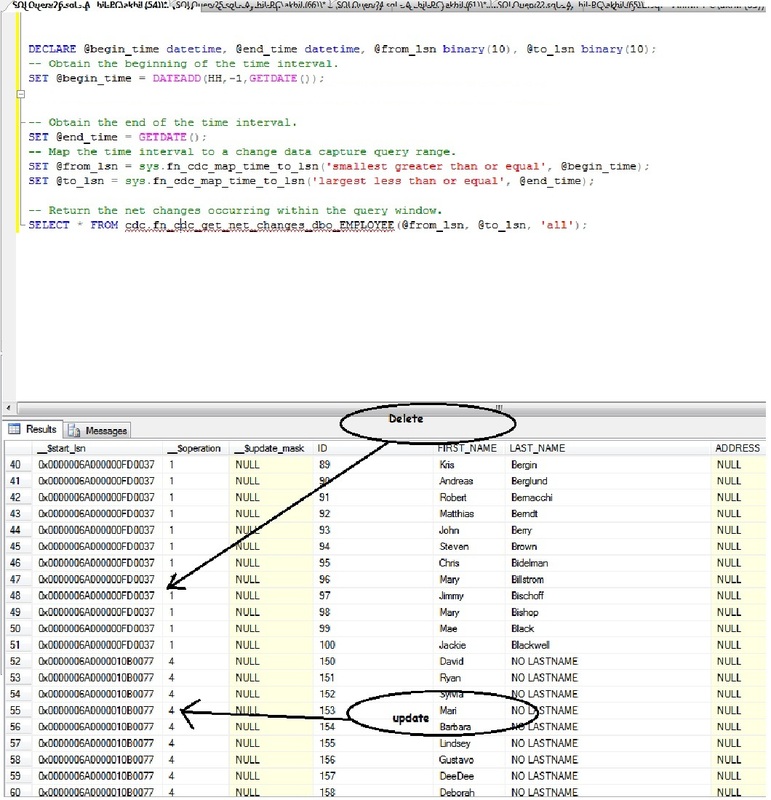 Besides the Change Data Capture tables and query functions that have been created in our example, two SQL Server Agent jobs are created: a Capture and a Cleanup Job. 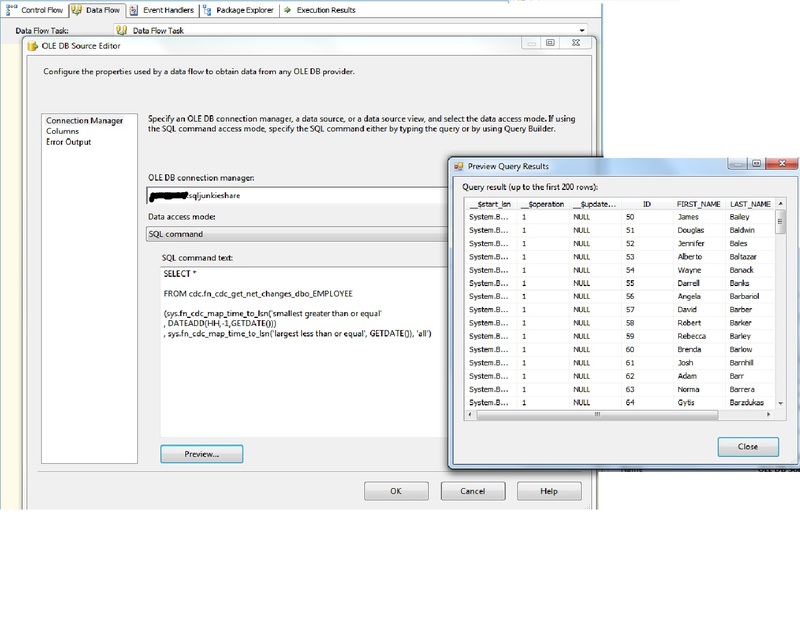 The Capture job generally runs continuously and is used to move changed data to the CDC tables from the transaction log. The Cleanup job runs on a scheduled basis to remove older data from the CDC tables so that they don’t get too large. By default, data older than three days is automatically removed from CDC tables by this job. The commit LSN both identifies changes that were committed within the same transaction, and orders those transactions. The column __$start_lsn identifies the commit log sequence number (LSN) that was assigned to the change. The column __$seqval can be used to order more changes that occur in the same transaction. 4 = update (after image). The column __$update_mask is a variable bit mask with one defined bit for each captured column. For insert and delete entries, the update mask will always have all bits set. Update rows, however, will only have those bits set that correspond to changed columns. (i.e one containing the values of the captured columns before the update and another containing the values of the captured columns after the update). cdc.fn_cdc_get_net_changes_capture_instance returns one net change row for each source row changed within the specified LSN range. That is, when a source row has multiple changes during the LSN range, a single row that reflects the final content of the row is returned by the function. For example, if a transaction inserts a row in the source table and a subsequent transaction within the LSN range updates one or more columns in that row, the function returns only one row, which includes the updated column values. -- DML statements to produce changes in the DBO.Employee table. 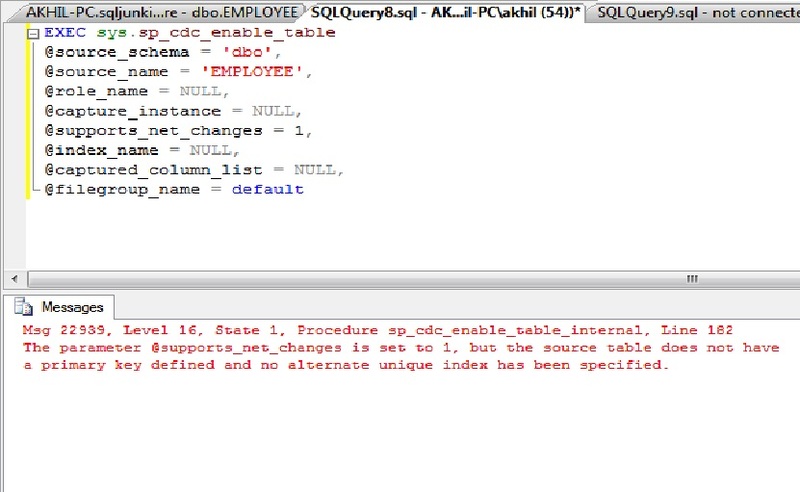 -- DML statements to produce changes in the Db.employee  table.